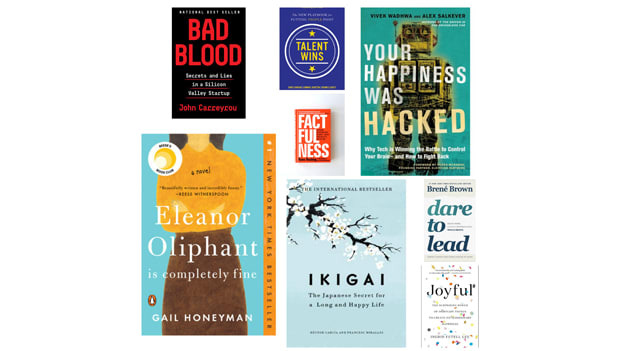 Find out what Adam Grant, Tara O'Sullivan, Abhijit Bhaduri had to say to People Matters about their best reads of the year. As the year draws to a close, People Matters reached out to leaders in academia, business and HR to understand which ideas made the biggest impact. Here's a list of books that helped today's leaders gain a better understanding about 'people and work'. 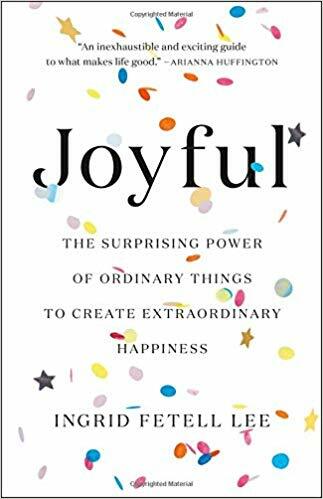 "It opened my eyes to the fact that joy doesn’t just live inside our heads. It’s hiding in plain sight all around us, and there are steps we can take to create more of it into our workplaces and our collaborations" said Adam. "Technology companies use “behavior design” to keep us continually hooked. Whether it is binge watching or the addiction of social approval when we share stuff on social media, tech has a way of keep us from unshackling ourselves. 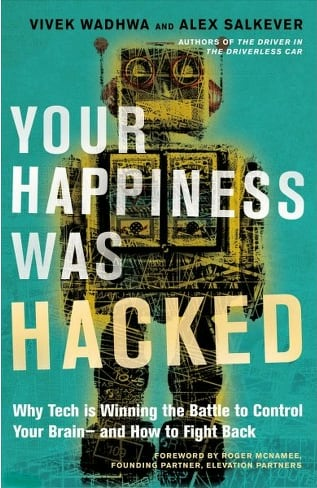 The real value of the book lies not in telling us the dark side of tech but in letting us know simple ways of regaining control of our lives.” he said. You can read the complete review of the book on his blog. 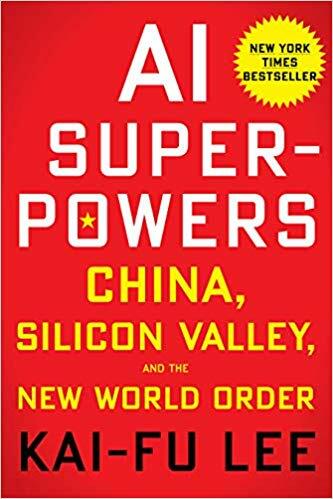 "Lee served a desire of the curious world on how China rose to be a digital superpower by contrasting the unique institutional logic of China with that of the well-known silicon valley. Studying how a centrally coordinated economy model by the government (China) versus one that is left to liberal market forces (USA), the big questions remains: would machines take over our job? The author joined the pessimist camp to predict that AI will displace many traditional jobs. That said, there’s still hope, the best part of the book is the last 3 chapters where the author turns the attention to the fundamental of being human. He questions: what’s important to us all? How can we use technology to help make the world a better place? Now that’s something to think about for 2018/19!" Dr. Gog said. 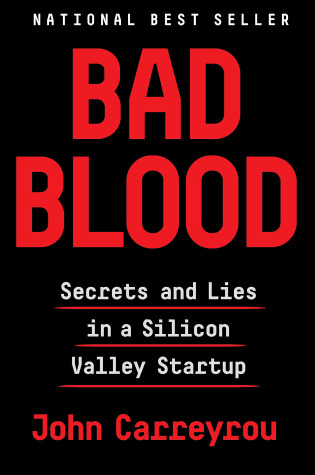 “The book is a chilling account of how Elizabeth Holmes and her close confidantes systematically conned marquee investors into investing hundreds of millions of dollars into her startup, Theranos, which at its peak attained a paper valuation of $9 billion. After Carreyrou’s expose Theranos came under criminal investigation and is headed for liquidation. The story is told in a racy style and is a revelation in human psychology.” Hari said. Another book that was recommended by Hari is a book that appeared on a number of popular book lists this year - Factfulness by Hans Rosling. “Most of us are bombarded by so much negativity that we believe the world is a bad place. Hans Rosling uses data to show that the world, for all its imperfections, is a much better place than we are induced to believe. The book is revealing, insightful and inspiring.” Hari said. “I remember when I saw Brene Brown’s first TED talk and thinking wow – this woman is going to change the corporate world when she starts looking into authenticity at work. 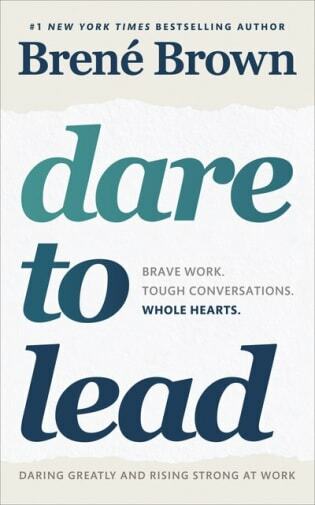 In November 2018, she released her new book called Dare to Lead. This book is based on her interviews with over 150 C-level executives. The findings look at how being vulnerable and empathetic is incredibly important for leaders today. It all comes back to being yourself. Really yourself. With all your faults. To support the book, she has included a lot of other compelling content to accompany the book – she has a leadership assessment, a global LinkedIn read along where she answers questions on the topics covered. She also has really nice workbooks, art and role plays. It’s an amazing pack of content for people who want to bring their teams with them as they go through the book.” Tara said. “I loved it,” Sairee said about this book on mental health and the workplace. 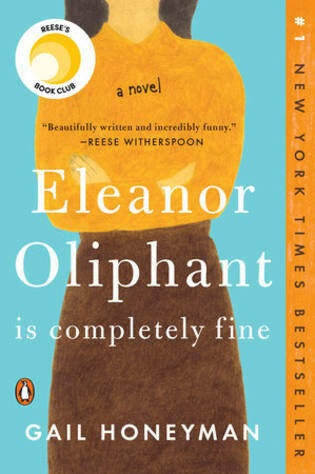 The book follows the character Eleanor Oliphant who struggles to fit in. According to the book’s author “She realized that she wanted to tell a story about someone like this, or, rather, someone who’d ended up like this, living a small life. A lonely person, a slightly awkward person, and someone in whom loneliness and social awkwardness had become entwined and self-perpetuating." Sairee also recommended other books she read during this year which include “Shoe Dog by Phil Knight” – a gritty entrepreneurial powerful story, “Book of Joy – A conversation between Dalai Lama and Desmond Tutu” and “Nobu – A memoir”, a story about building an iconic food brand. “It is a book that set me thinking deep and is a mere 180 pages, it prods you to follow your passion, find your purpose and then shakes you into a realisation of how integrated you are to a larger community with goals that are interconnected. 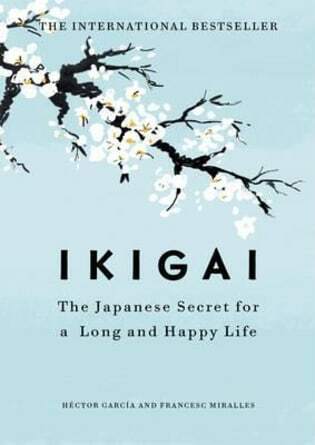 Set in the context of the discovery of a village in Japan with a surprising number of centurians (people over 100 years of age); The book takes you through an interconnected style of living where your inner being is always less at friction with oneself and is constantly seeking ways to co-exist and aide others in progress. The book has answers to multiple questions faced by leaders constantly in the search of employee wellbeing, making careers more meaningful and ways to bring passion to the things we do. The book offers you a secret ingredient to a happy life – something that’s at the core of our true purpose and therefore a definite read!” Anuranjita said. “The book provides a solid framework that helps transform how firms engage, attract, hire, and manage CEOs number one priority today: “talent” in this agile and digital world. 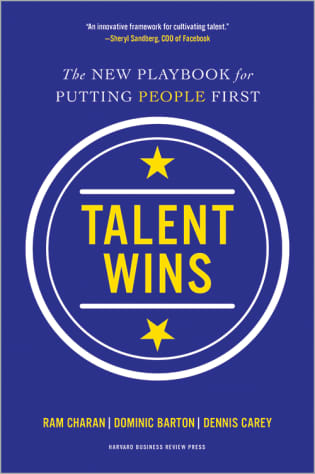 With examples and cases from some world class companies, Talent Wins is the most power packed book in the market today that leaders can latch onto, to understand all things people and work” Aadil said.